Audio issues have resulted in the Hi-Rez team removing both Lian and Furia from Paladins. Hi-Rez Studios have opted to remove the Champions Lian and Furia from Paladins due to unspecified audio issues. This was quickly spotted and discussed by players on the Paladins forums and official subreddit. Based on available information, the removal was announced on Twitter by Hi-Rez community manager Molly Joseph on August 2. Thank you for your patience over the past few days regarding issues introduced by the most recent hotfix. This hotfix was intended to correct several frustrating issues for our players, and unfortunately, it broke other things. About 30 minutes after our hotfix went live, we started seeing reports in the community of Furia and Lian audio issues. 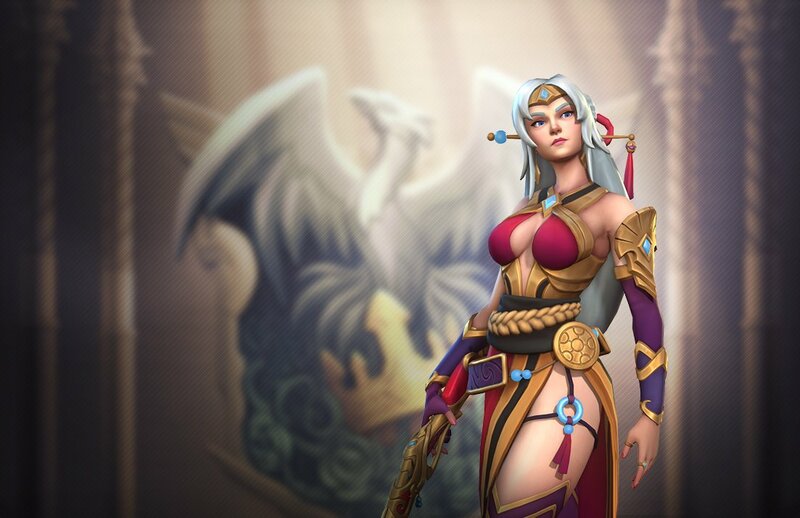 The post goes on list why so many problems (including audio issues for Lian and Furia) were present following the launch of Thursday’s hotfix. As for how Hi-Rez intends to make the situation right, they explained they’re reworking their hotfix and patch processes to ensure these issues don’t happen again. Hi-Rez plans to roll out new fixes as soon as possible on each platform. They noted the latest hotfix will release today, August 6 at 10 a.m. (EDT) on PC and PS4. They’ve also submitted the patch to Xbox One and Nintendo Switch platforms with the update projected to roll out next week. Both Lian and Furia should be restored to normal in Paladins after Hi-Rez launches their latest hotfix. In conclusion, if you noticed the absence of both Champions, it should be reassuring to know their removal is temporary rather than permanent. For more information, be sure to read through the full post by Hi-Rez on the Paladins community forums. 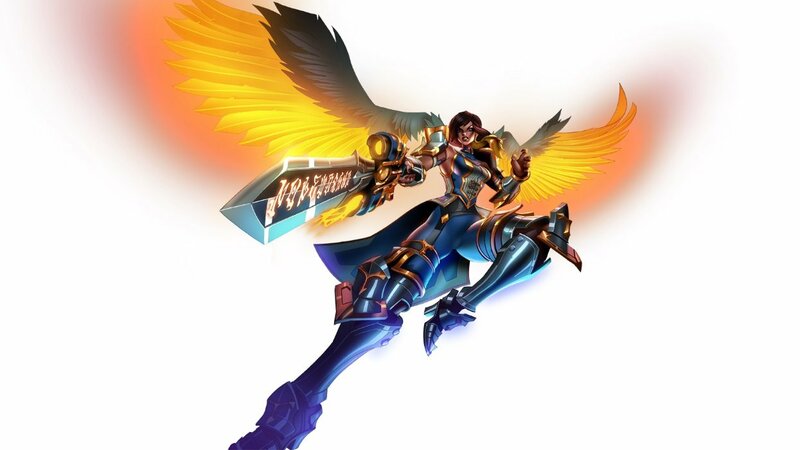 What are your thoughts on audio issues leading to the removal of Furia and Lian in Paladins? Let us know in the comments below!